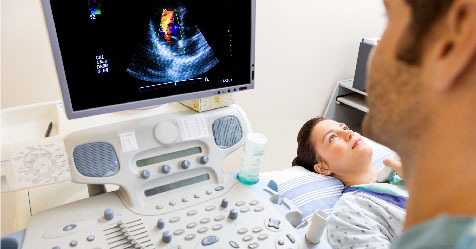 Queensland Vascular Diagnostics Pty Ltd specializes in diagnostic vascular ultrasound scanning and operates in a number of locations in the greater Brisbane area. The practice is unique in that its partners are dedicated practicing vascular clinicians with proven and extensive experience in the diagnosis and treatment of vascular disorders. All tests are performed by fully Australian Sonographer Accreditation Registry (A.S.A.R.) accredited and experienced vascular sonographers. Please be reassured that all of our tests are non-invasive. 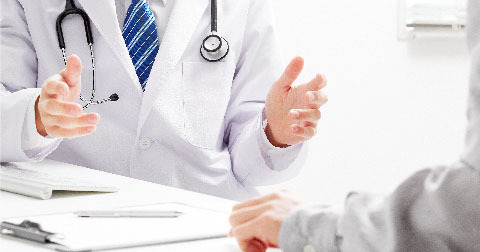 There are no needles, tunnels, dyes or any other invasive procedures. All QVD’s vascular sonographers are registered with the Australasian Sonographer’s Accreditation Registry. QVD has five diagnostic centres in Brisbane and Cleveland providing non-invasive testing for vascular disease for both inpatients and outpatients. We will always book URGENT scans on the same day with follow up available with one of our vascular surgeons if required. Thirty minutes for carotid/aortoiliac (abdominal)/single leg vein or arterial studies. If you are having two legs and your abdomen scanned then please allow 1.5 hours. Doppler and Treadmill testing means you need to add on 15-45 minutes to your scanning time. For abdominal, renal and mesenteric scanning (except for diabetics) you will need to FAST. This involves NIL BY MOUTH from midnight the night before for a morning appointment (apart from a small amount of fluid if you usually take morning medication).